(by Jeff Pegues, CBS News) WASHINGTON — Federal prosecutors slapped criminal charges on nine Iranians Friday. The men are accused of hacking to steal scientific research and other information from more than 300 universities and private companies. 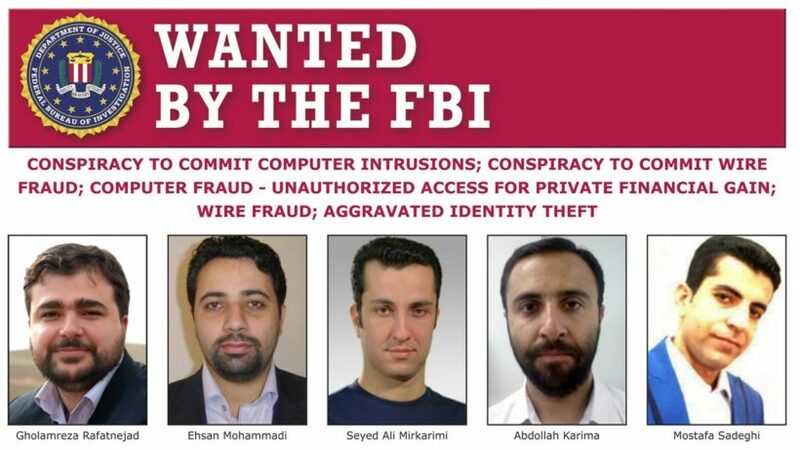 The men, now wanted by the FBI, are allegedly the hackers-for-hire behind a massive cyber theft campaign backed by Iran’s most powerful security force, the Islamic Revolutionary Guard. They are charged with stealing proprietary data, academic research and a broad range of intellectual property estimated to be worth more than $3 billion. The volume of targets is staggering: the email accounts of some 8,000 professors at 320 universities in the United States and abroad, as well as the Department of Labor and the state of Hawaii. The hackers sent “spear phishing emails,” prompting recipients to click on a link that caused their login page to reappear, tricking them into re-entering their credentials, which were then captured by the hackers. Investigators don’t want their targets to know how they got the information, so they’ve left a lot of questions about who was targeted and what specific information was stolen. But it’s expected to be highly sensitive because of the specific reference to the involvement of the elite Revolutionary Guard in the scheme. From a March 23 CBS News report. Reprinted here for educational purposes only. b) What are the Iranians charged with doing? Be specific. c) Who is backing the hackers? d) What are they doing with the information they steal? e) Federal investigators have not provided a lot of details on the case. Why is the information stolen believed to be highly sensitive? The Guard formed out of Iran’s 1979 Islamic Revolution as a force meant to protect its Shiite-cleric-overseen government and later enshrined in its constitution. It operated parallel to the country’s regular armed forces, growing in prominence and power during a long and ruinous war with Iraq in the 1980s. 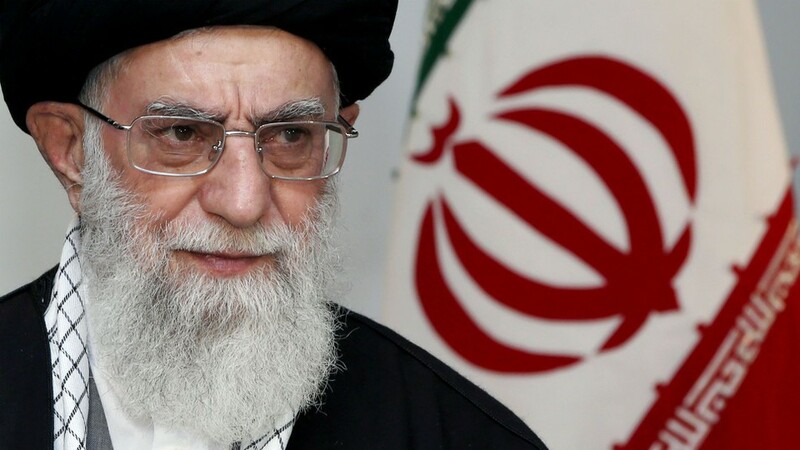 Though facing possible disbandment after the war, Supreme Leader Ayatollah Ali Khamenei allowed it to thrive, granting it powers to expand into private enterprise. The Guard answers only to Iran’s supreme leader. The Guard oversees Iran’s ballistic missile program and has conducted several tests since the nuclear deal. While the atomic accord does not specifically stop those tests, US officials have said they violate the spirit of the deal. The missiles can reach Israel, an American ally in the region.